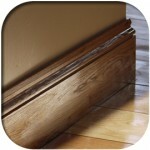 What finishes do the Bullnose Skirting & Architrave come in? 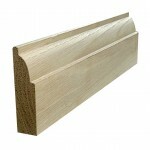 This particular skirting and architrave is supplied in a select rustic grade. 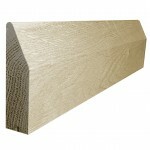 The oak which is used is American White Oak. 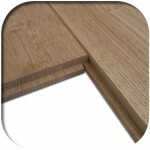 The select rustic oak will contain knots and character throughout the boards but there will be no large open knots. 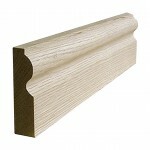 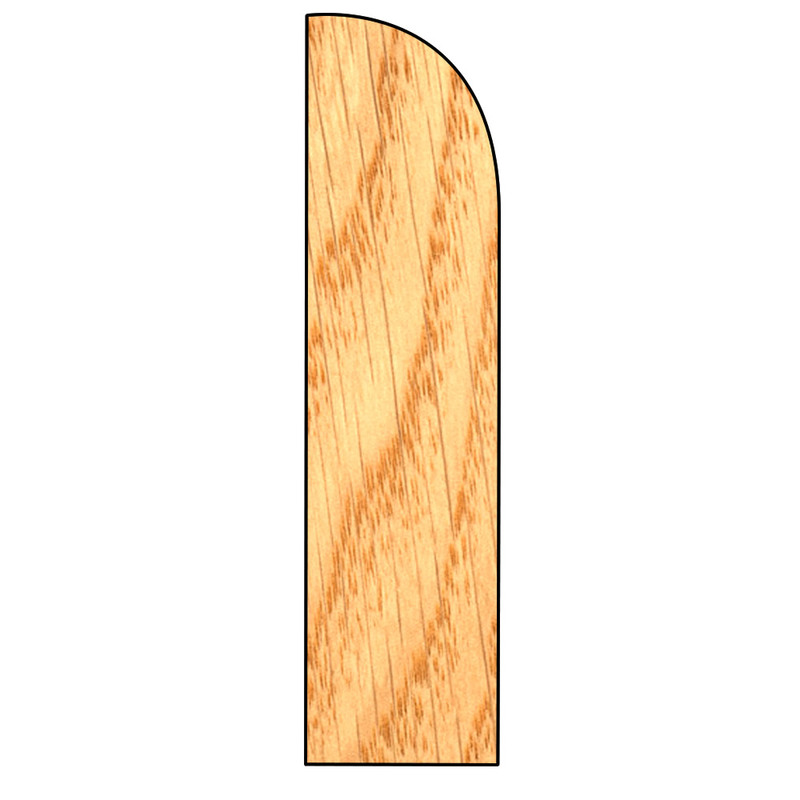 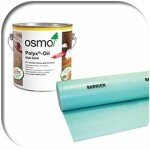 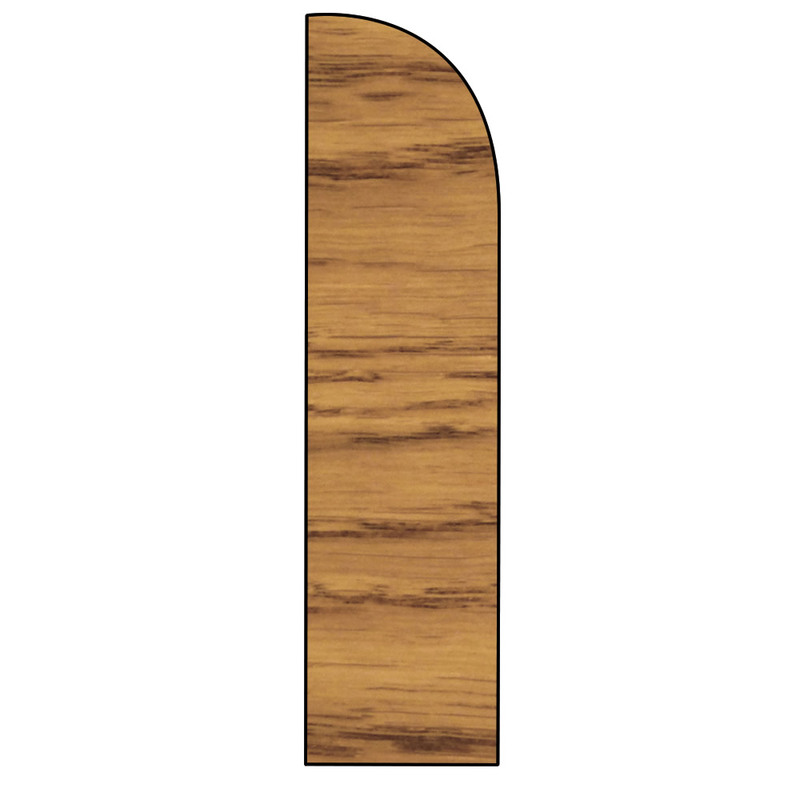 We supply the oak skirting or architrave unfinished so you pre finish the skirting on site. Although if you prefer, we can also supply the boards pre finished in either a clear oiled, medium oak oil, antique oak oil or ebony oak oil. 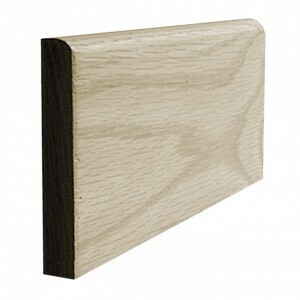 The skirting is usually supplied in a 2m or 3m lengths but if you need set lengths, please contact the sales offer and specify this. Please note the price listed is per linear meter. 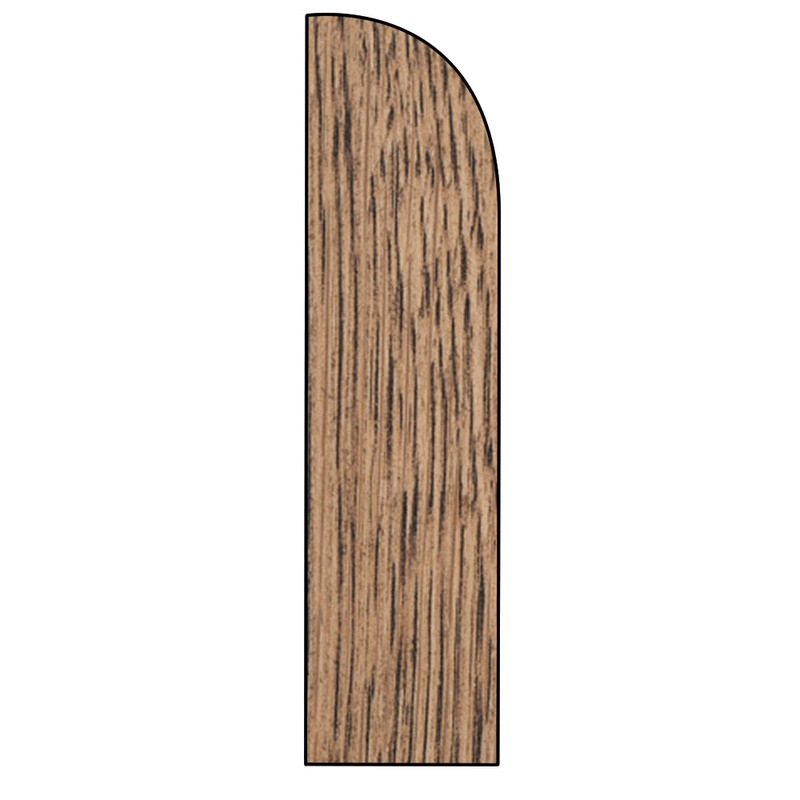 You will be able to see a range of finishes for you to choose from, whether you are wanting your skirting/architrave stained dark, or supplied unfinished. Be the first to review “Bullnose Skirting & Architrave” Click here to cancel reply.